“No hoof, no horse.” It’s such a simple statement, but it holds so much truth. 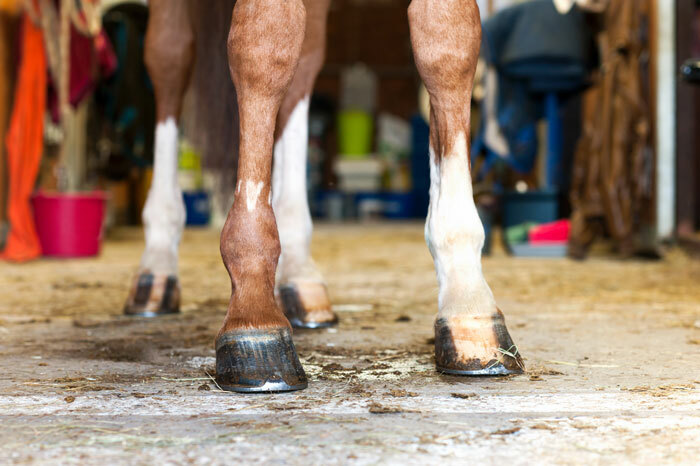 Your horse’s hooves provide the foundation for everything you two do together, so it’s important to know the horse hoof care that will keep them healthy and sound. But sometimes that’s easier said than done. Some common horse hoof problems and hoof diseases can happen to the healthiest hooves, so it’s important to know what to watch out for, and what to do in case a problem arises. 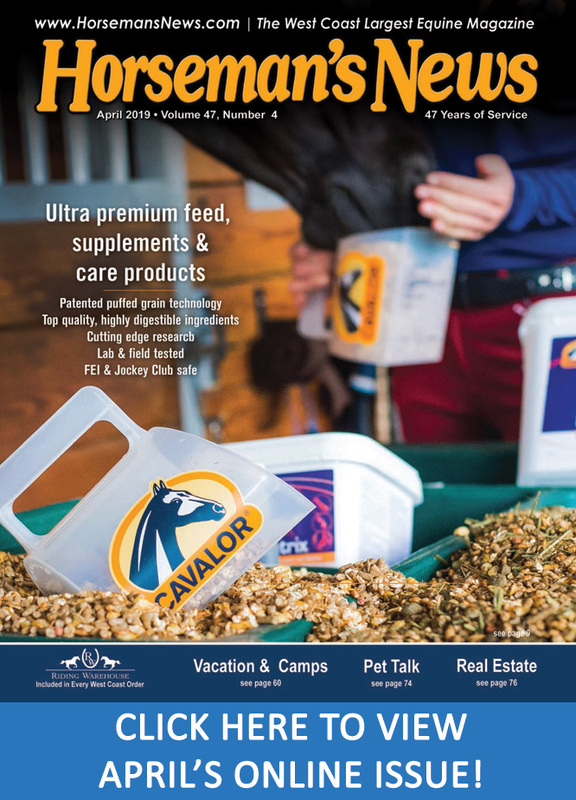 SmartPak strongly encourages you to consult your veterinarian regarding specific questions about your horse’s health. 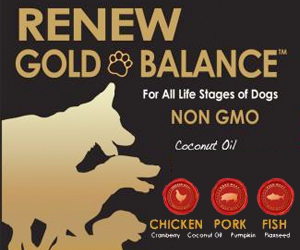 This information is not intended to diagnose or treat any disease, and is purely educational. How to spot it: Thrush is a common infection of the frog of the hoof and is usually most evident in the sulci (grooves) on either side of the frog and in the central section. 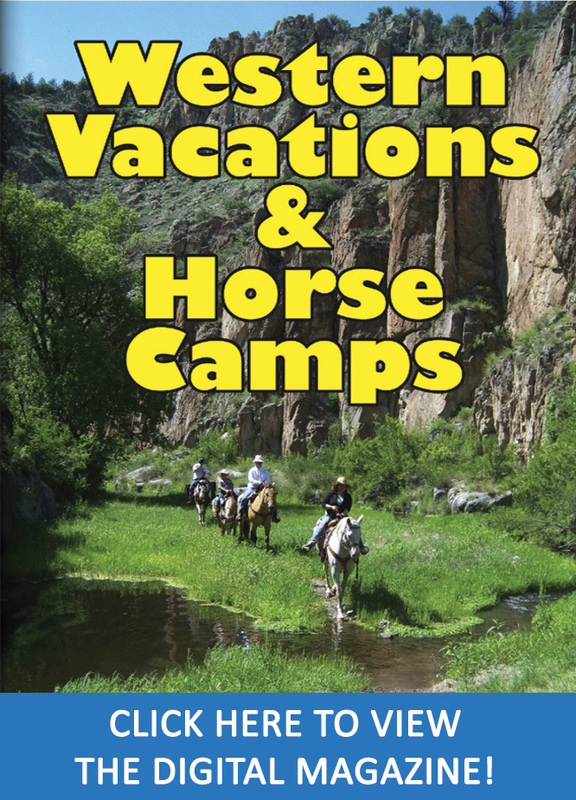 There are two main ways you’ll notice your horse may have thrush – sight and smell. Thrush causes black discharge to occur on and around the frog, and the discharge is accompanied by a strong, unpleasant odor. How to treat it: There are many commercially available products to treat thrush, but you should work closely with your veterinarian and farrier to treat it and keep it from coming back. How to spot it: A quarter crack is a vertical split that occurs in the side (quarter) of the hoof. These cracks usually occur between the widest part of the hoof and the heel. Depending on the severity of the crack, the horse may or may not be lame. How to treat it: Treatment varies according to severity. Minor cracks may be resolved with increased maintenance and attention to balance, while serious separations may require stabilization. As a result, you should always work with your vet and hoof care professional to determine severity and treatment. How to spot it: A hoof bruise is similar to any other type of bruise – hemorrhage within tissues usually caused by blunt trauma, often times visible as discolored patches on the sole or hoof wall. Bruises can have a variety of causes, from acute trauma to concussive exercise to improper trimming/shoeing. 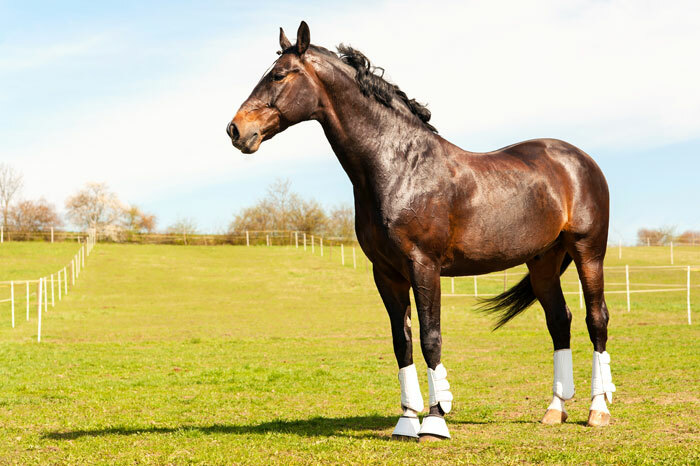 Depending on the severity, a horse with a hoof bruise may be sensitive or even lame. How to treat it: Like many other types of bruises, often the only treatment is rest, and possibly providing additional protection and cushioning through the use of shoes, pads, boots, or wraps. However, more serious problems can often be mistaken for simple bruises, so it’s important to work with your vet and farrier to evaluate your horse and set up a treatment plan. How to treat it: Some vets and farriers prefer to drain the abscess through the sole of the hoof, but every abscess (and every horse) is unique, so it’s best to involve your vet and farrier immediately. How to spot it: White line disease is an infection of the white line, (the junction of the hoof wall and sole), causing a progressive separation of the layers of the hoof wall, which can lead to structural unsoundness and lameness. How to treat it: Treatment options depend on the severity, so it’s important to work closely with your vet and farrier. How to spot it: Laminitis is an inflammation of the sensitive laminae of the hoof. Signs of laminitis include lameness, reluctance to bear weight, and warm feet with a strong pulse, among others. How to treat it: Acute laminitis is a medical emergency, and you should contact your veterinarian immediately. Managing a horse with laminitis is complex, and requires a close working relationship with both your vet and farrier. How to spot it: The term “navicular syndrome” is broadly used to describe any type of caudal / heel pain in the hoof. Horses suffering from navicular pain will often exhibit lameness, especially under certain conditions such as working in tight, small circles or working on hard surfaces. How to treat it: Because the term “navicular syndrome” is so widely used, the treatment options are vast and varied. Working with your vet and hoof care pro is essential to understanding the root cause, and deciding on a plan of action.